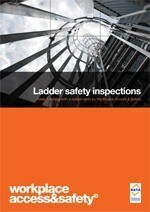 Is your height safety system legally compliant? 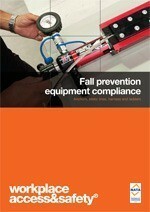 Australian Standards and state based legislation mandate the periodic inspection of fall prevention equipment. 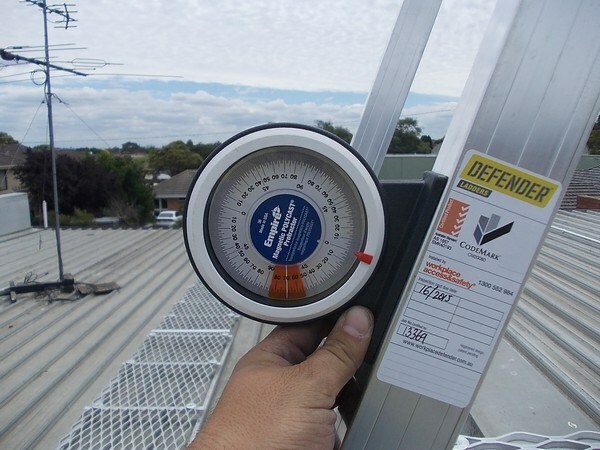 It is essential that your height safety system is approved and accredited, and that all roof anchors, static lines and personal protective equipment is in complete working order. Use this handy check list to see if your system is in need of an inspection. The frequency of inspection and recertification varies from state to state, so we work with your business to set up action plans that help you maintain your registers, complete your inspections and ensure that your site remains compliant and safe for contractors and employees alike. READ | Read this article if you’re not sure how often you must have your static lines and anchors inspected. With offices in Brisbane, Sydney and Melbourne, we offer cost effective consistency for organisations with multi-site operations irrespective of the location of your sites. 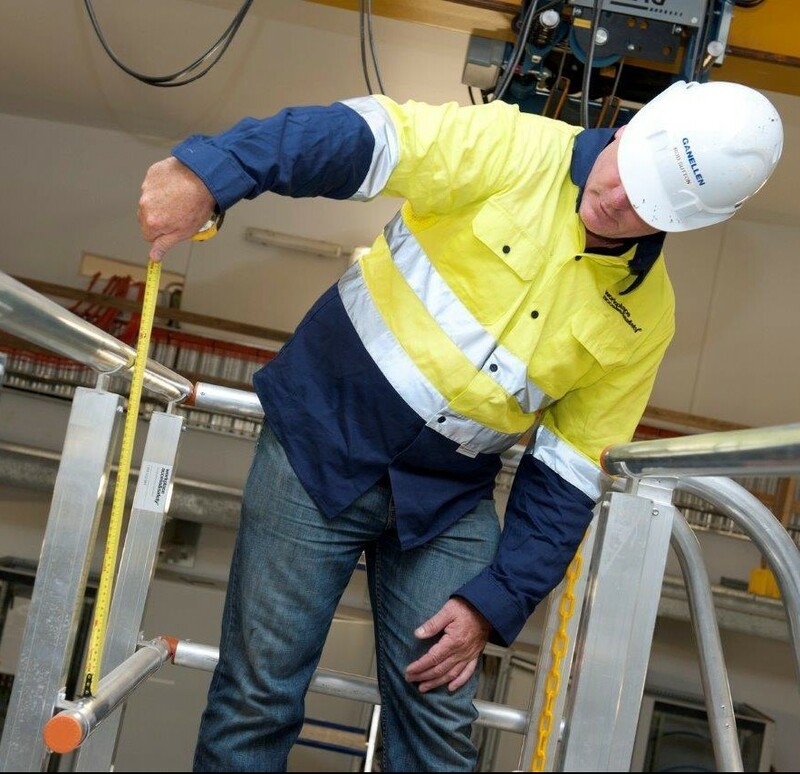 Contact us today to discuss your inspection needs and how we can assist you to plan the ongoing management of your height safety systems. There’s only one way to be sure your roof anchors, static lines and harnesses are ready to save a life. And, by law, roof anchors and static lines need to be tested and recertified every six to 12 months, depending on your state. Your inspections and certification can deliver so much more than a tick-list. Workplace Access & Safety’s auditors photograph and catalogue the status of each system component to build an electronic database that makes compliance reporting effortless. 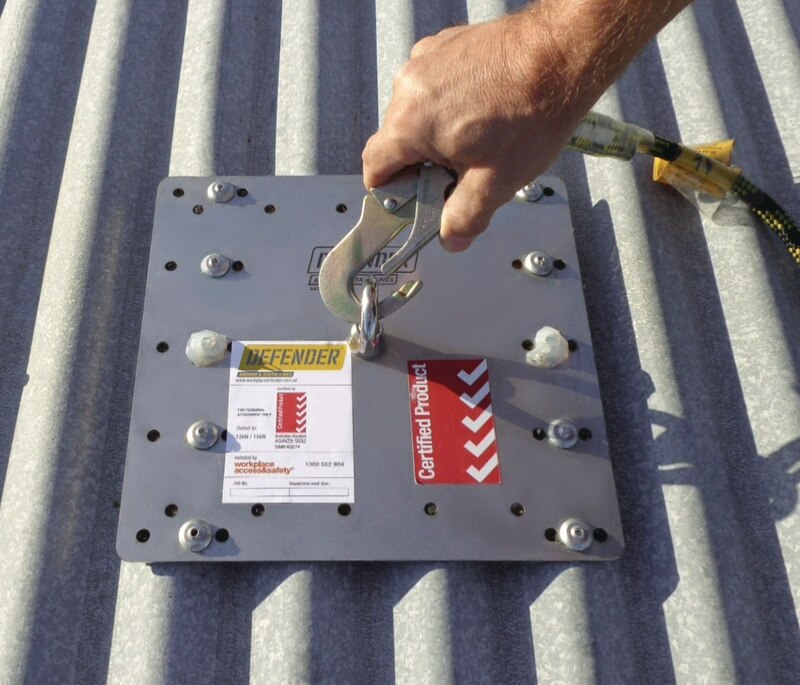 Anchor points and static lines need to be inspected at regular intervals. And if they are not in regular use, they must be inspected before each use. If anchors and static lines aren’t routinely inspected and maintained, they can fail. Fixings can loosen and rope fittings can dislodge. Workplace Access & Safety inspection, testing and certification services are independently accredited by the NATA so you now you can have confidence in the results. Workplace Access & Safety are accredited by the National Association of Testing Authorities (NATA) to perform commissioning fall prevention inspections. 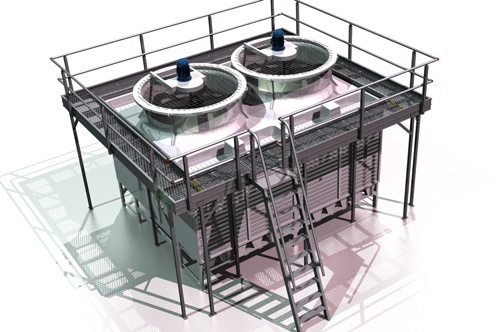 Audit your Cooling Tower Access with Workplace Access & Safety to limit liability and reduce risk. Workplace Access & Safety’s inspection services are overseen by the National Association of Testing Authorities (NATA). NATA are recognised by the Commonwealth of Australia as Australia’s national authority for the accreditation of laboratories and the peak body for the accreditation of inspection bodies and proficiency testing scheme providers. Submit your details and an inspector will contact you to discuss your inspection needs. Which products do you need inspected? How can you assess an inspectors competence? How often must I inspect my anchors and static lines?